Volocopter will demonstrate its flying taxi later this year. 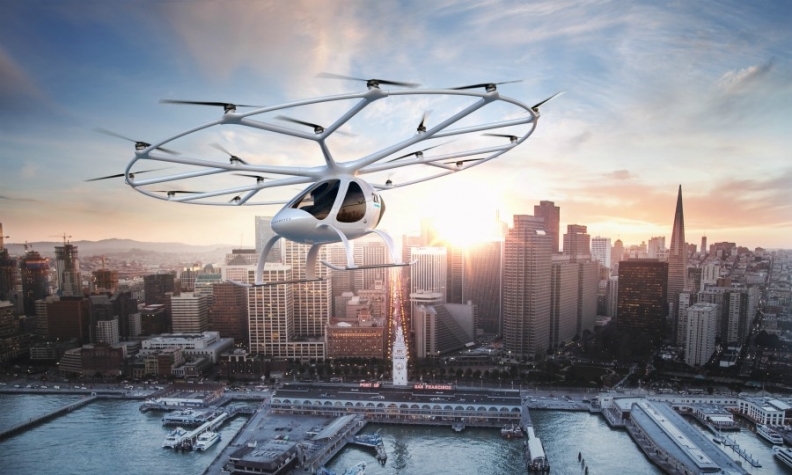 FRANKFURT -- Germany's Volocopter said it has received 25 million euros ($30 million) in funding to develop an electric flying taxi, with Daimler among the firms providing fresh cash. Daimler joined a consortium which includes technology investor Lukasz Gadowski, who sits on the supervisory board of Delivery Hero, and others, Volocopter said in a statement. Volocopter said it is developing a five-seat vertical takeoff and landing (VTOL) aircraft aimed at the taxi market and plans to carry out initial demonstrations in the fourth quarter of 2017. Potential competitors to Volocopter include German start-ups Lilium Jet and eVolo, as well as U.S.-based Terrafugia and Joby Aviation. Commercial aircraft and helicopter manufacturer Airbus is also developing a single-seat "flying car" with design company Italdesign.